I am trying some new. A email post from the iPad. 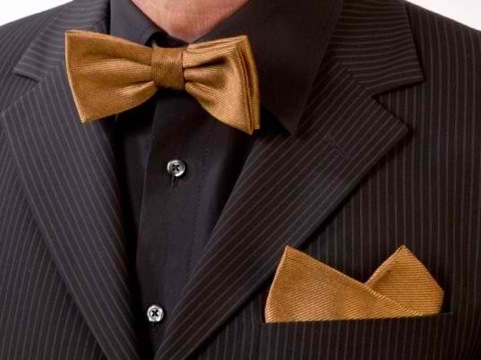 So I came across an article in The Gloss about 24-karat gold ties including bow ties. I do not think I will be picking one us for the over $4000 price but is does look nice.